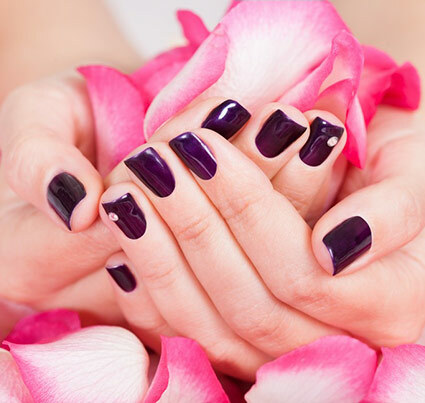 Only at GREAT Nails & Spa in Highland Village, TX 75077 you'll find amazing services catering to all your needs in nail care and waxing. 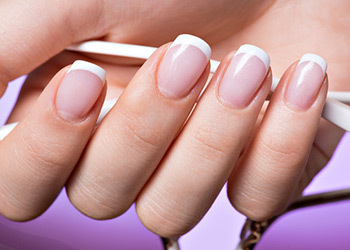 Solar Pink & White nails are strong, light weight, durable. 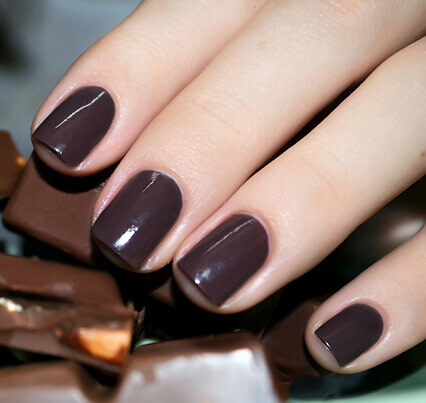 They are the strongest nails but look and feel natural. 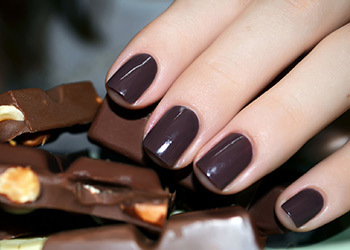 Dipping Powder causes no damage to nail bed, they're light weight, durable, looking natural and healthier for your nails. Jelly, an aloe vera extract, helps exfoliate as well as hydrate dry crack skin and provides relief for stressed and aching feet. 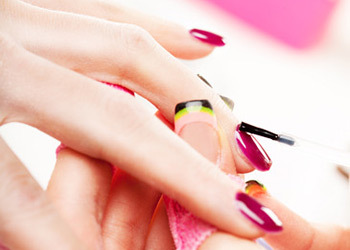 A one of a kind pedicure you only find here. Expect a long hot-stone massage session, exfoliating scrub and hydrating mask. Collagen gloves, an aloe vera extract, helps exfoliates as well as hydrate dry skin for younger looking and 99% UV protection. The staff were respectful & pleasant. They interacted with me, not each other. But also provided enough silence that I could relax & enjoy my quiet time to myself.